Grammy nominated R&B Singer-songwriter ANGIE STONE has revealed the album cover, tracklisting and release date for her upcoming ninth studio LP Full Circle. 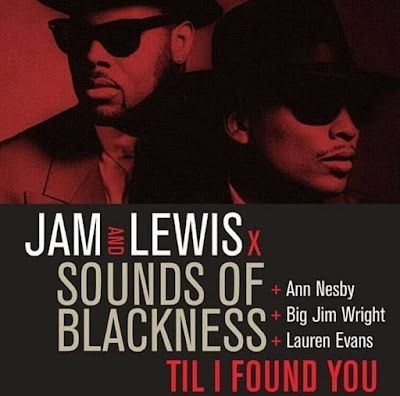 The album features the empowering lead single "Dinosaur" and includes a duet with Jaheim on the song "Gonna Have to Be You". 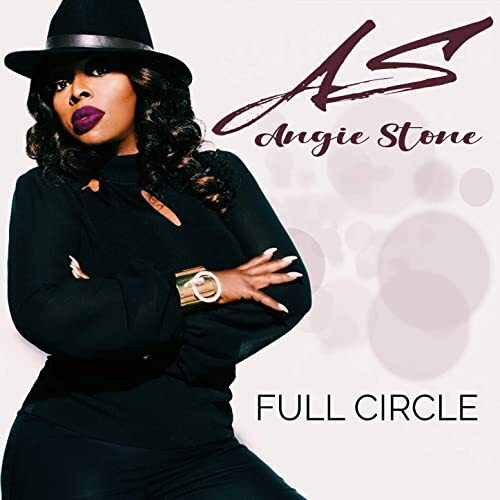 Full Circle is Stone's first studio release since 2015's Dream album and features contributions from Candice Nelson, Belawa Muhammad, Teak Underdue and Walter Millsap and will be available June 7th and fans can Pre-order it HERE!